Brennan O’Connor worked for Canada’s leading media publications before dedicating himself full time to cover self-generated under-reported stories in the mainstream press. 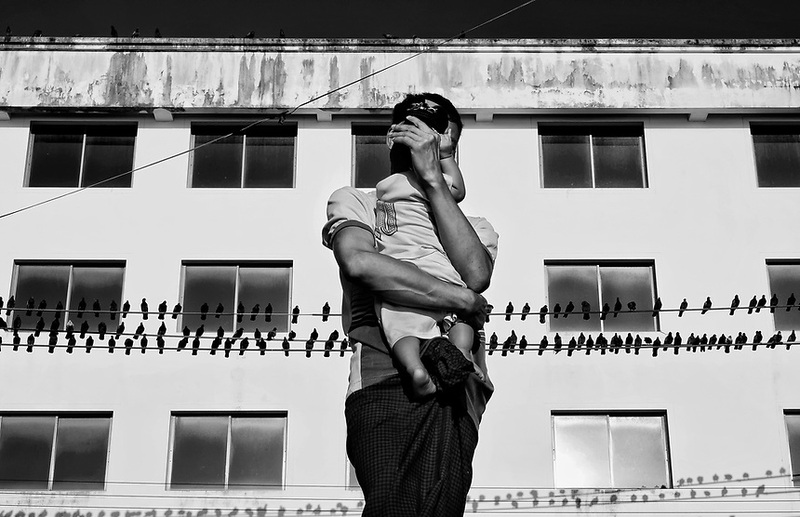 In 2010, he left his native country to move to Southeast Asia to follow a long-term photo project on Myanmar’s ethnic minority groups. O’Connor’s project was projected at the prestigious Visa Pour l'image in Perpignan and honoured with the Lucas Dolega Award. He has had solo exhibitions in Paris and southern France. O'Connor's work has been published in Foreign Policy, Paris Match; L’Obs, Al Jazeera, The National, Burn Magazine and The Walrus. His photos have been screened at Angkor Photo Festival and Yangon Photo Festival in 2015 and the Fotograf Vakfı 3rd Documentary Photography Days in 2016.